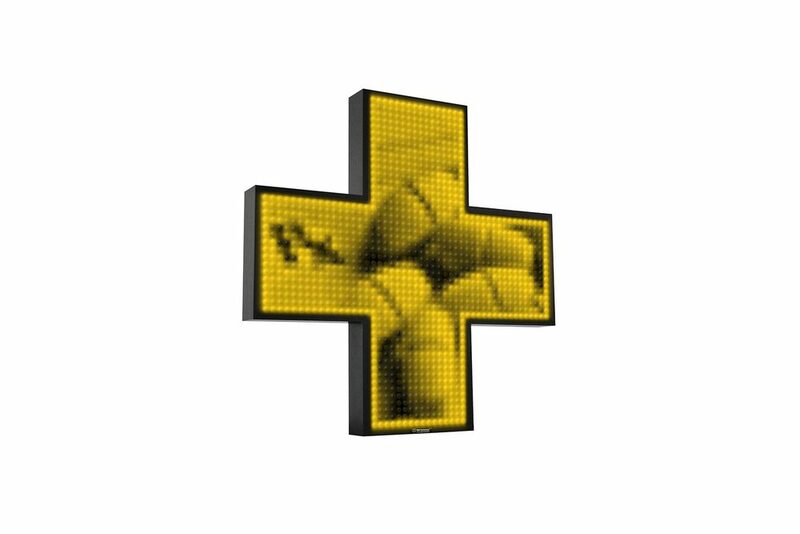 There are pharmacy crosses, and then there are Blazin Digital pharmacy crosses. 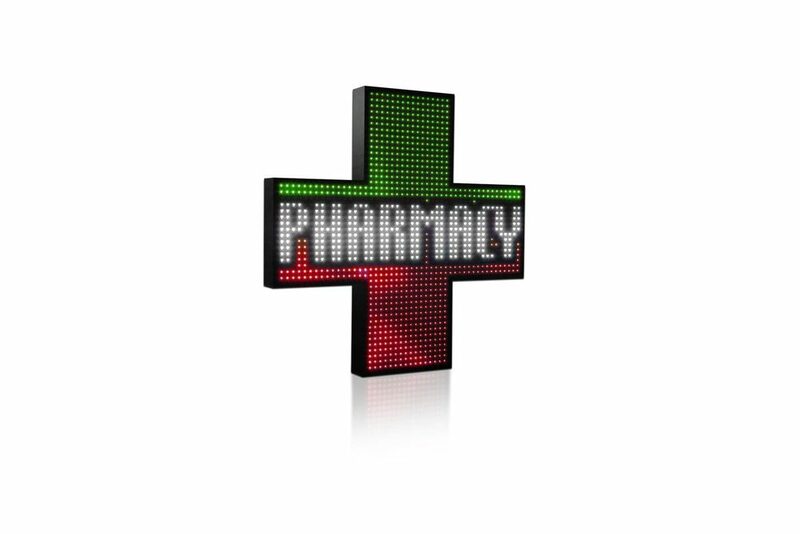 A digital LED pharmacy cross is an excellent advertising tool that sets your pharmacy apart from others. Communicate clearly with the public, display special offers, holiday wishes or important information such as opening hours and services. 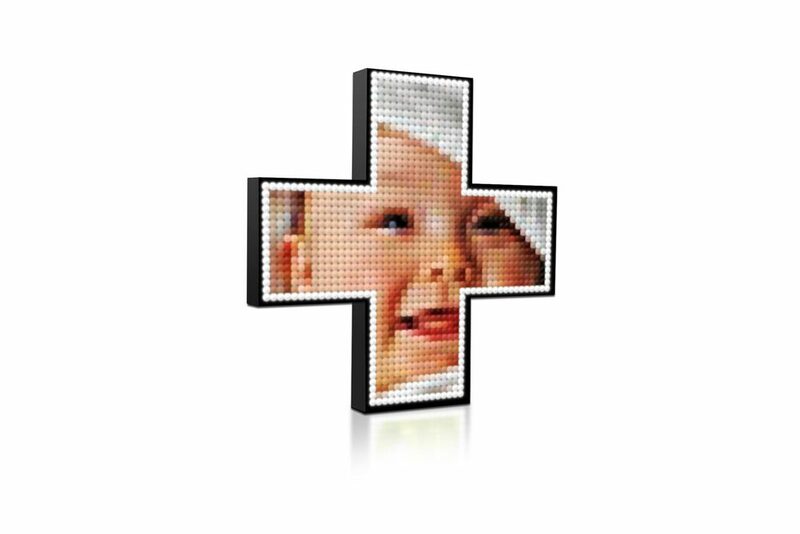 A quality pharmacy cross raises customer awareness, business prestige and increases sales. 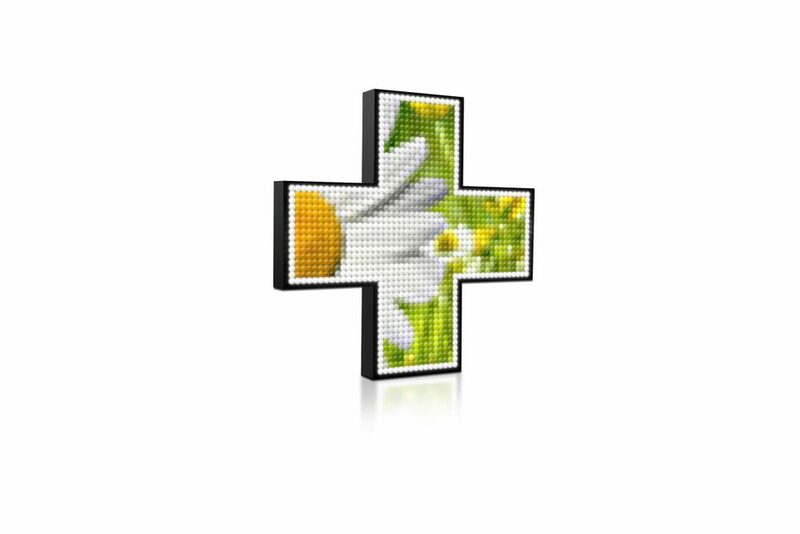 Our high quality digital LED pharmacy crosses use premium materials and super-bright LEDs ensuring durability and legibility even in full sun exposure. LED technology is extremely energy efficient and inexpensive to run - allowing your business to advertise 24/7 at minimal cost to you. 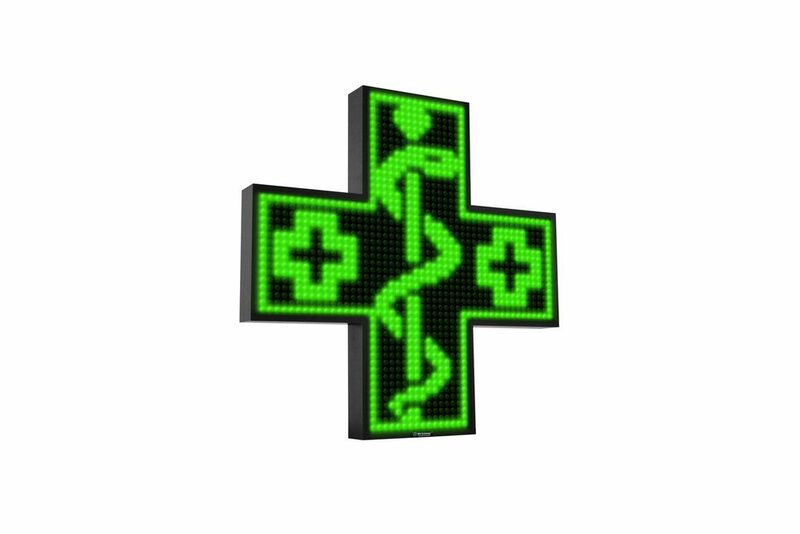 A Blazin Digital pharmacy cross comes preloaded with a number of animations, unlike most others, our crosses also allow you to add your own video and animated content. Our crosses accept a range of video and image file formats.